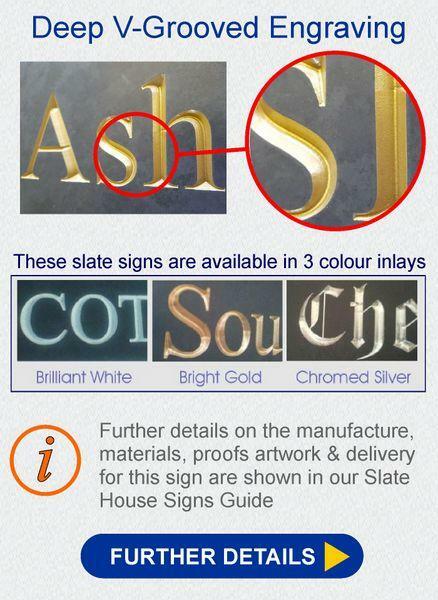 This solid slate gate sign is suitable for a house name, a home address or simply instructions such as ‘Please close the gate’. Our sign arrived today and I just wanted to say how pleased we are with it. 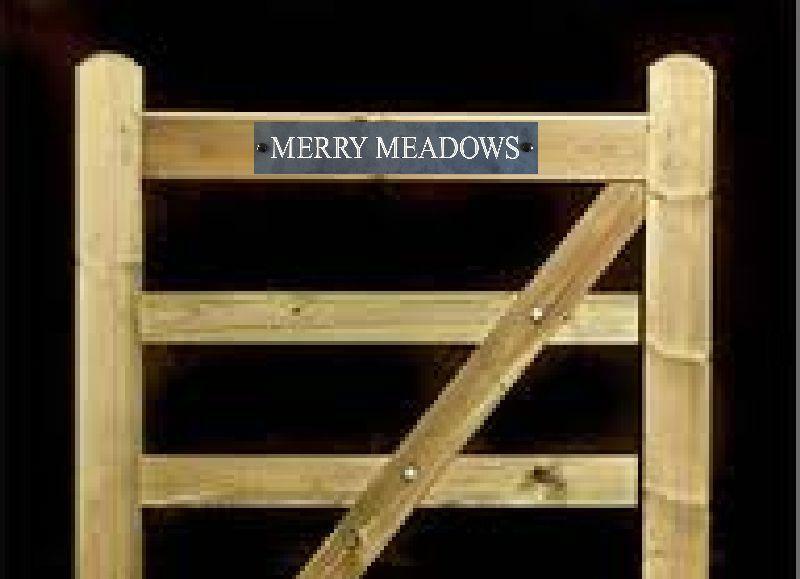 It is fantastic quality with very deep and clean lettering and just perfect for our gate, see picture; thanks. 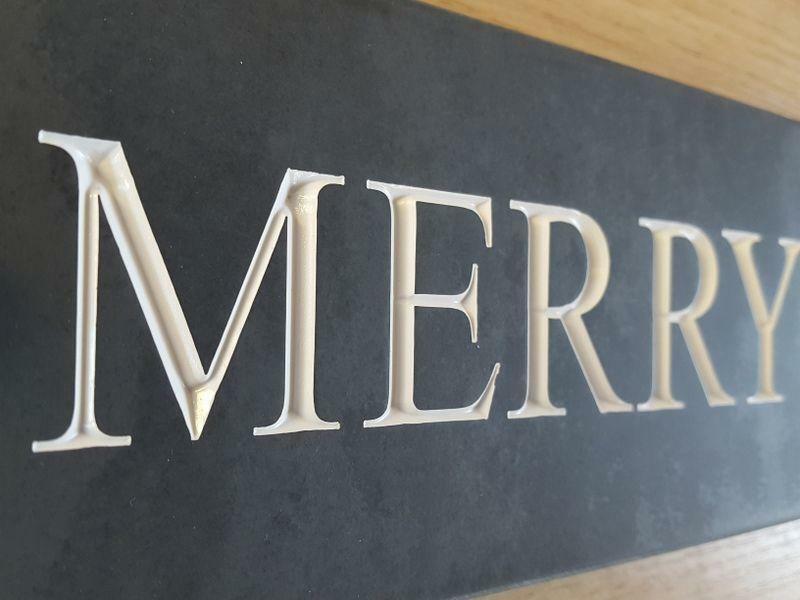 Lovely sign with nice deep engravings. We ordered this sign not to fit on a gate but to fit on our front door lintel as the sign is narrow enough to fit above 17th century cottage front door. 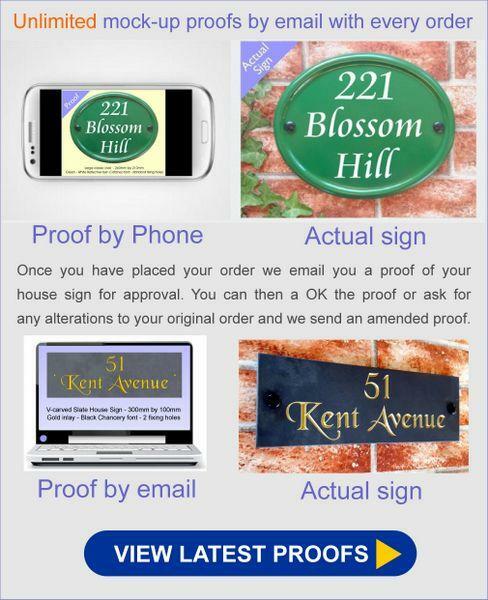 Thanks Yoursigns, I will recommend you to all my friends and will come back to order for Christmas.